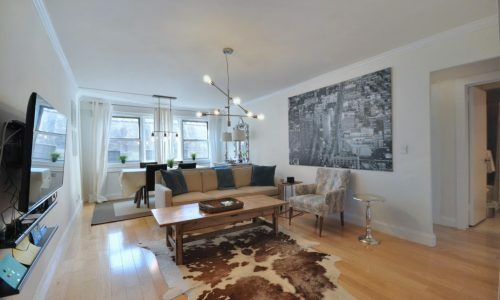 Find your home in the Upper East Side! 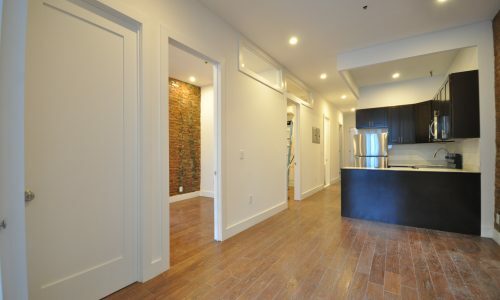 Our mission is to guide renters to make smart decisions in their search for apartment rentals. 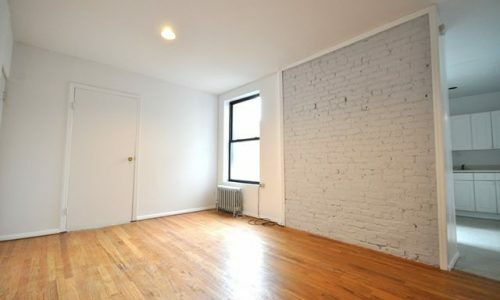 Our website has one of the most comprehensive listing databases for apartment rentals in Upper East Side, New York. The list is updated on a daily basis. 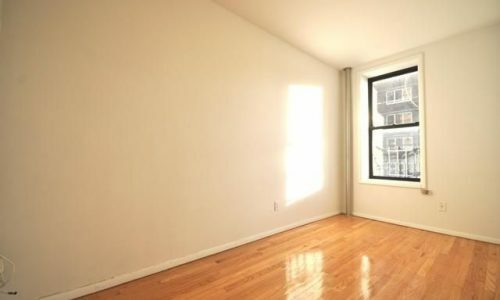 Find studios, one bedrooms, two bedrooms, three bedrooms and more. To search apartments for sale please visit our sister site. 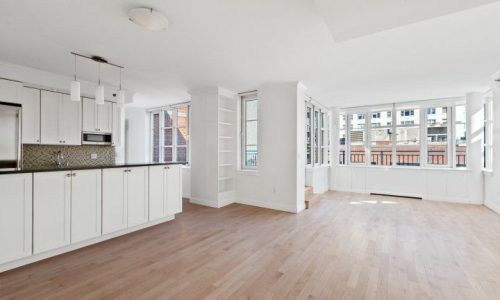 Our blog consists of newly published articles about Upper East Side buildings, restaurants, neighborhood information, and newly listed apartments, updated on a weekly basis. 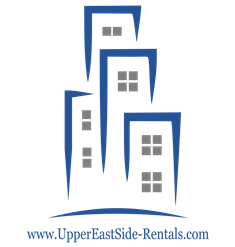 UpperEastSide-Rentals.com was founded in 2010 and is part of the Propel Realty family of sites. Learn more about our team by clicking here. The Upper East Side has established itself as one of the premier residential areas in Manhattan. The neighborhood offers everything – from brownstones and stunning parks to panoramic views of the Hudson and Queens. Shopping in the neighborhood and world-class restaurants can place a smile on anyone’s face. 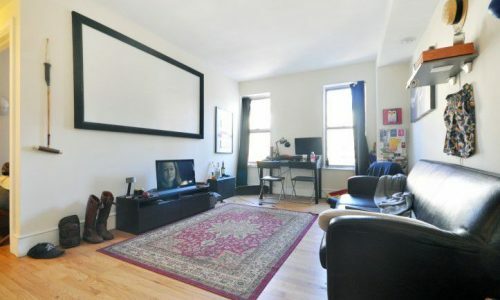 Day to day conveniences include corner delis, local markets, and a myriad of transportation options.